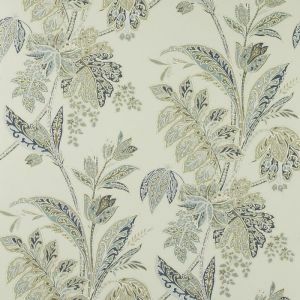 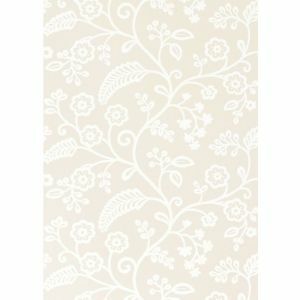 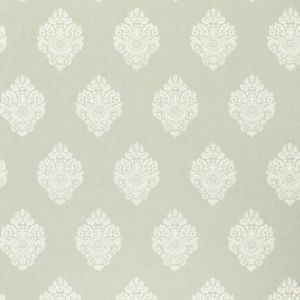 Baker Lifestyle wallpaper is the diffusion range of Baker Lifestyle wallpaper, filled with young, fresh and pretty designs which are both adaptable and accessible. 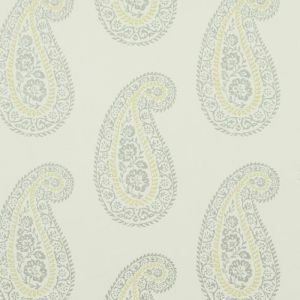 The collections display the free spirit of the Baker Lifestyle brand with witty and whimsical prints, relaxed informal weaves and botanical embroideries on soft linens and crisp cottons. 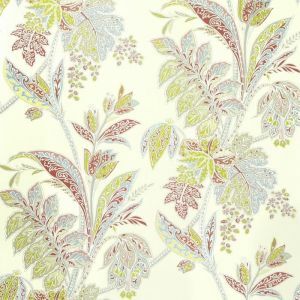 With a wide ranging colour palette, all Baker Lifestyle fabrics and wallpapers harmonise beautifully and are the perfect solution to effortless yet individual interiors. 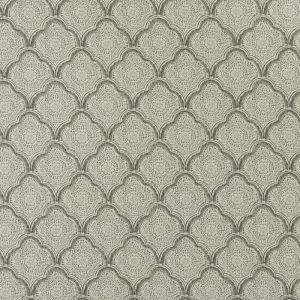 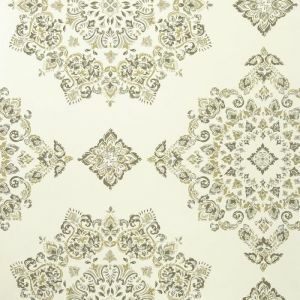 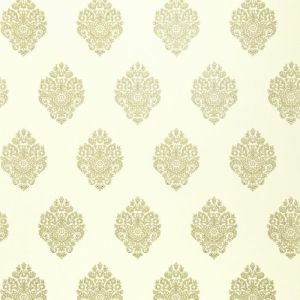 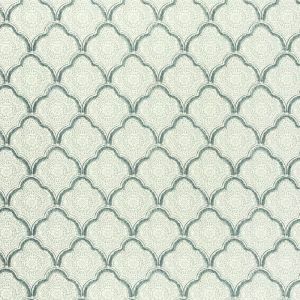 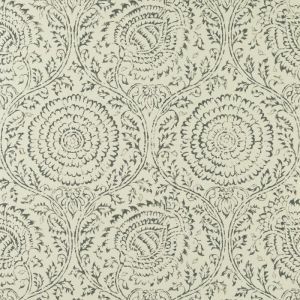 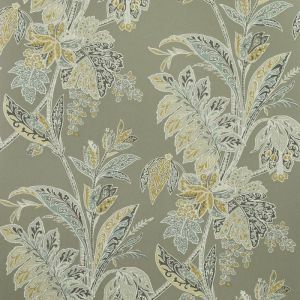 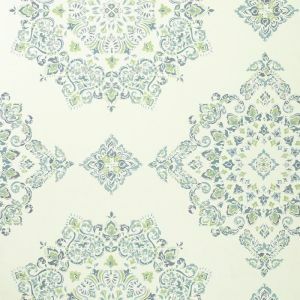 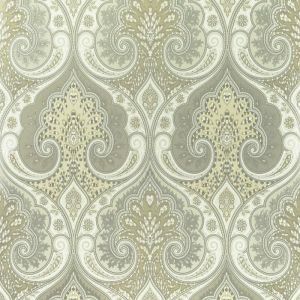 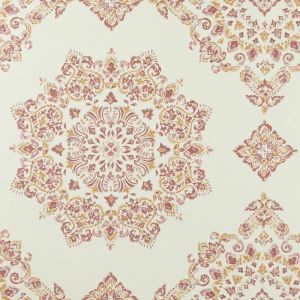 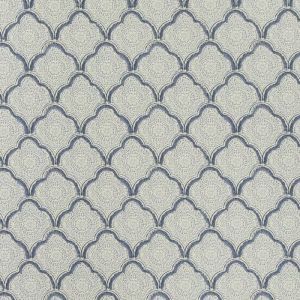 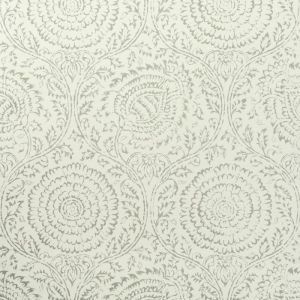 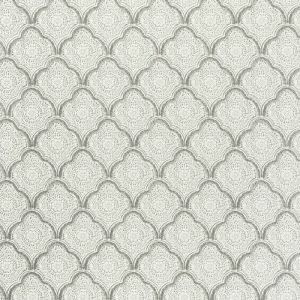 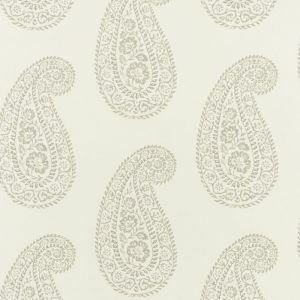 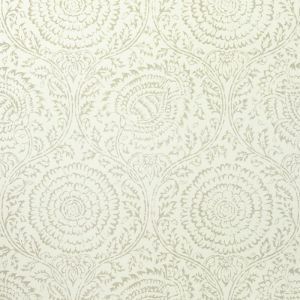 Don't See What you are Looing for Call us for the Lowest pricing on Any Wallpaper Pattern 480-219-1487. 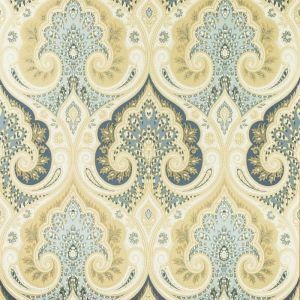 Free Shipping and Samples Available.